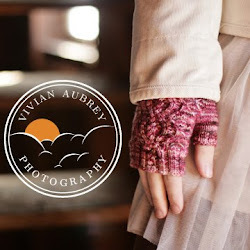 dull roar: Pattern- Rhoda Armwarmers! I sat on this pattern a long time because I couldn't remember whether or not I mailed it off to a magazine... turns out I didn't. Oops. 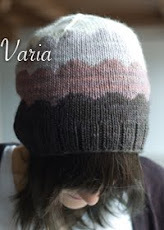 See the pattern page on Rav here: Rhoda!